Catherine is an Accredited Specialist in Family Law and has been practising exclusively in family law since April 2011. She joined leading firm Watts McCray in January 2012 and has since helped grow the business in the nation’s capital. 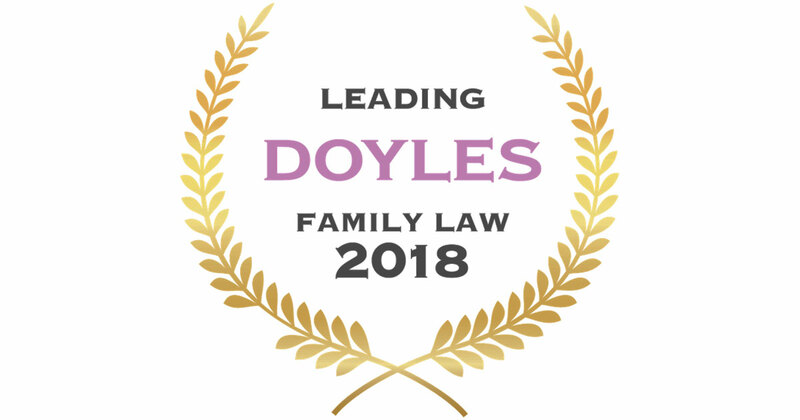 In 2017 and 2018, Catherine was recognised by Doyle’s Guide as one of the ACT’s leading Family Lawyers. 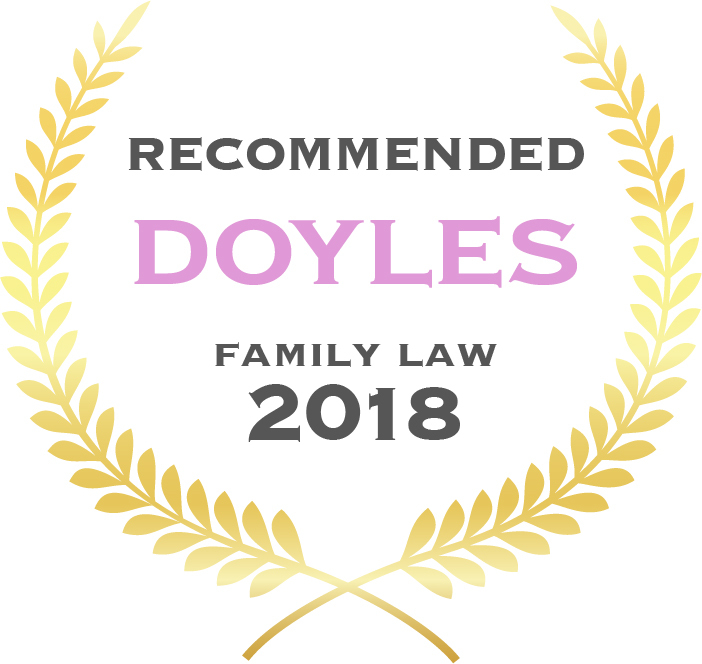 When you’re dealing with a family law matter it’s essential to benefit from proactive expert advice and guidance. It’s also important that you understand your options every step of the way—including with children’s living arrangements, family violence, child support and property disputes. These are all areas Catherine specialises in and provides support in. It’s never easy to undergo a breakup, even if both parties agree it’s the best path forward. Catherine understands the stress and sensitivities involved in this difficult time of life and is committed to resolving your matter quickly, cost effectively and efficiently. This includes, where possible, without the need to attend Court. At Watts McCray, Catherine is supported by a strong team, enabling the firm to keep your case moving forward at the right pace and control costs, including with the time consuming preparation of accurate and detailed Court documents. 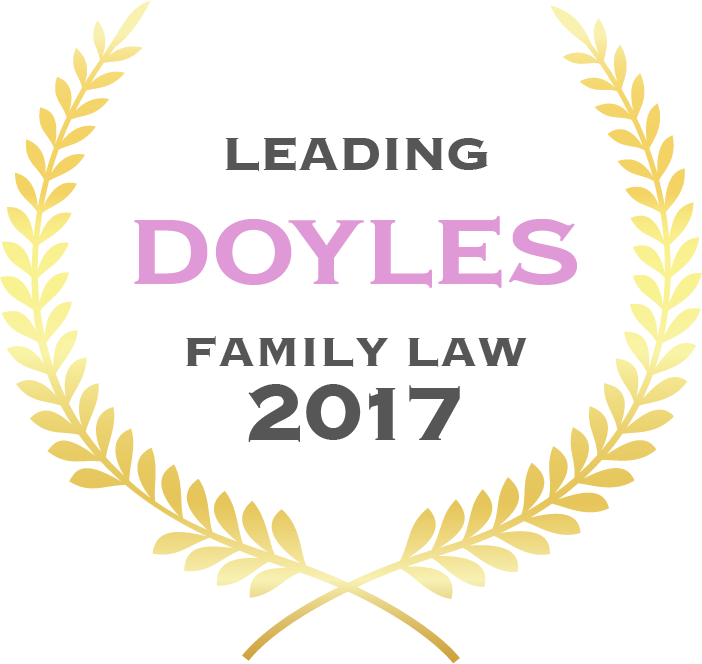 Catherine is experienced at appearing before the Family Court, the Federal Circuit Court, the ACT Magistrates and ACT Children’s Court. She holds a Bachelor of Arts (Honours) and a Bachelor of Laws from the Australian National University. Since her admission to practice in July 2010, Catherine has worked at Legal Aid ACT in Community Legal Education, as well as in family law and criminal law. She also represented clients at the ACT Mental Health Tribunal. Qualifications aside, Catherine takes the time to build a strong relationship with you, as a client, providing full and frank advice and seeking the best outcome on your behalf. She is also expert at explaining complicated legal matters in plain English, so you can be confident you know what you can expect and what is expected of you. Catherine has a strong community focus and believes in giving back while representing the interests of the ACT legal profession. For example, she volunteers at the Women’s Legal Centre, the ACT Law Society Pro Bono Legal Advice Bureau, mentors law students from the ANU and UC and has also been elected as a Councillor to the ACT Law Society and the Canberra Region Family Law Professionals Association. Catherine works independently and with the firm’s other lawyers, as required, to enhance the quality of service you receive or provide a more cost-effective option. Together, Watts McCray offers you and other clients a wealth of practical knowledge spanning more than 25 years. 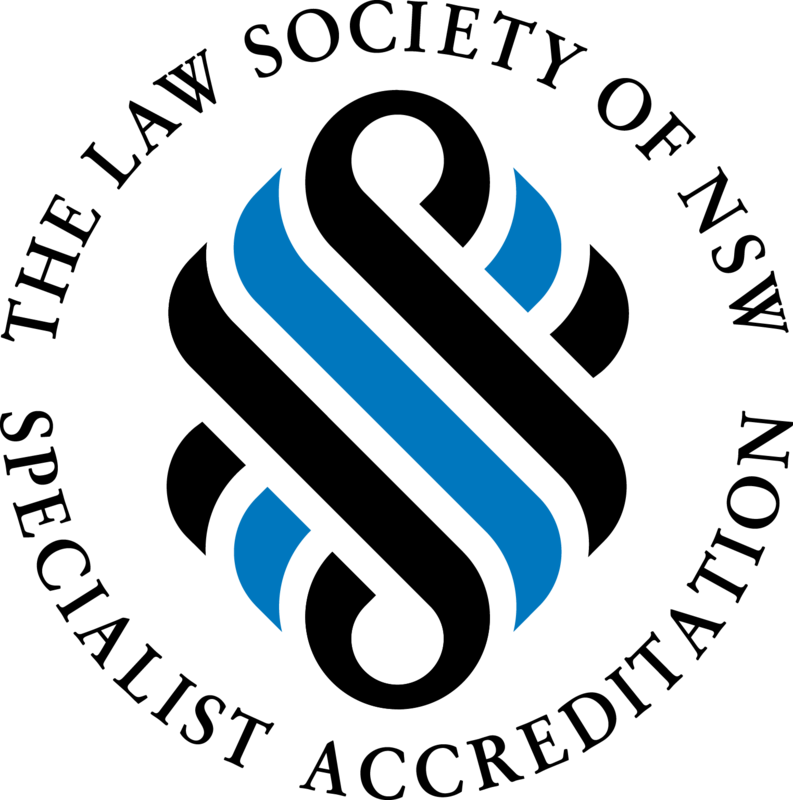 Specialist accreditation in Family Law from the Law Society of New South Wales – 2015.